Donor Advised Funds are low cost and private charitable giving tools that provide donors greater flexibility than giving directly to a charity or establishing a family foundation. 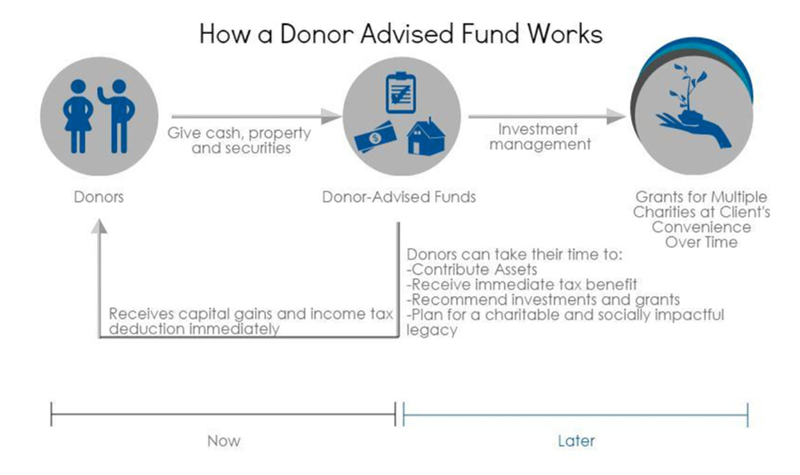 Why Choose a Donor Advised Fund? Ability to plan giving later while still receiving the charitable tax deduction – no mandatory 5% distribution. 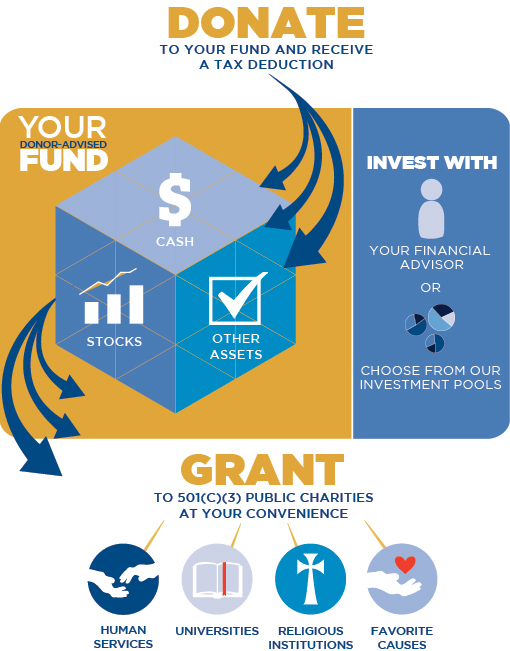 Three Corners Capital believes that the resources invested to help meet the charitable gifts from these entities also have the opportunity to further enhance the entity’s charitable impact through mission related investments. We will help to create the investment strategy and assist in strategic giving. You will have the option to choose between several SRI vehicles to invest in innovative, sustainable and socially responsible companies. This helps achieve a triple bottom line – impact on people, the planet and profit. SRI-focused investments have set the bar high for donor-advised funds. For example, the Calvert Giving Fund has outperformed the S&P 500/Barclays Capital Aggregate Bond 60/40 Index using a SRI focused strategy. Three Corners Capital was founded to maximize both investment planning and social impact for donor advised funds and other nonprofit clients. To read further about social causes your endowment and other investments can impact, please check out our people, planet, and profit pages.